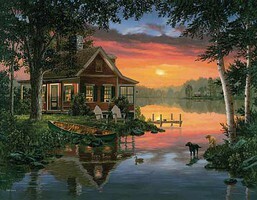 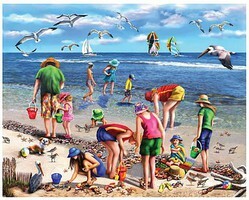 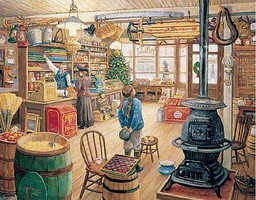 Shop online for 97 whitemount jigsaw puzzles at discounts up to 28%. 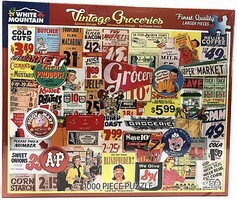 600-1000 Pieces is the most popular of the 4 whitemount jigsaw puzzles categories, then Over 1000 Pieces, and 0-599 Pieces. 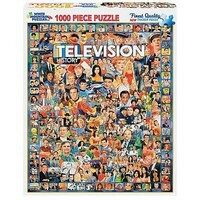 This is the 1000 Piece "Television History" Jigsaw Puzzle from White Mountain. 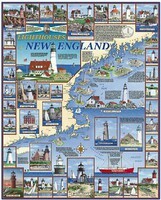 Suitable for Ages 12 & Older. 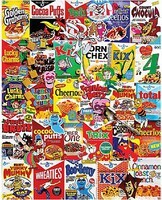 This is the 1000 Piece "Cereal Boxes" Jigsaw Puzzle from White Mountain. 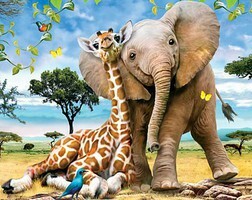 Suitable for Ages 12 & Older.